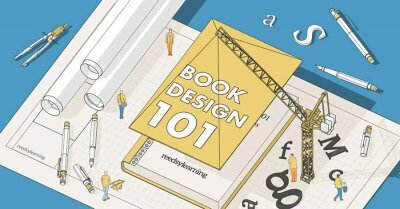 So, you want to advertise your book? Great, you're already one step ahead of everyone else! 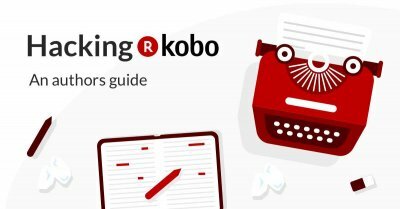 Now, where should you start getting the word out about your novel? 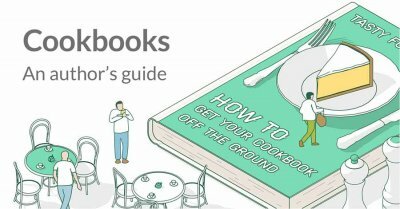 Amazon ads are the newest big thing in book marketing — not only because the market isn't as over-saturated as the others yet, but because Amazon is where people actually buy books. 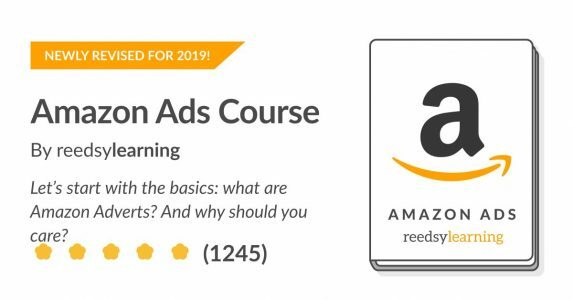 In this 2019 update of one of our most popular courses, you'll discover the many ways Amazon ads can work for you and your book. To top it off, you'll find it all out from Ricardo Fayet, co-founder of Reedsy and marketer extraordinaire. Hurry. You want to get in on this before everyone else discovers the magic of Amazon Advertising. 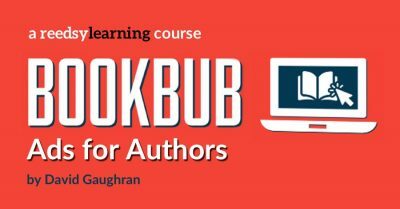 Bonus: This course also includes case studies written by 7-figure authors such as Mark Dawson and Joseph Alexander. Ricardo is one of the co-founders and the marketing director of Reedsy, a marketplace that has been capturing all the brilliant editorial, design, and marketing talent in the publishing industry. 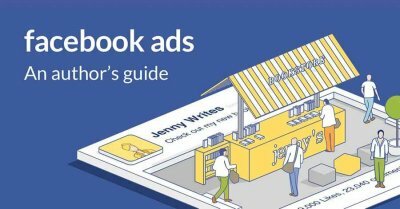 Reedsy hosts a number of Amazon advertising experts, so if you’d like to get professional help on your ads, don’t hesitate to get in touch with them. "I knew absolutely nothing about Amazon ads and needed to start out by learning the absolute basics. Your course gave me just what I needed." "Clear, well organised and easy to follow, full of actionable steps." 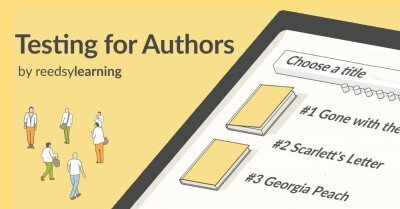 I would like to take this course, but your stupid web designer requires me to subscribe to your list in order to do so. When I put in my email it say I am already subscribed. SO people who are ALREADY subscribed CANNOT TAKE THIS COURSE. WOW, please stop the stupidity and fix this. Sorry about the trouble, Michael. As stated in blue on the right side of this very page: "Already a Reedsy Learning student? You can subscribe to a new course by opening up any previous Reedsy Learning email. Scroll to the bottom of the email and click on "update your preferences" to choose a new course."